Firstly, all you need to do is connect pc / laptop with your phone via the USB cable. Once you connect your Pc To android Phone, go to settings. Under the head wireless and networks tap on more which will then be followed by a page containing few options. After tapping on more, you will see the following options. Click on the adjoining box alongside the USB internet option. Next, the select PC system version dialogue box will appear. 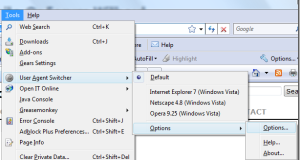 From the drop down list, stipulate the operating system which your PC possess. After you particularize your operating system, click on the next button and follow the instructions carefully. 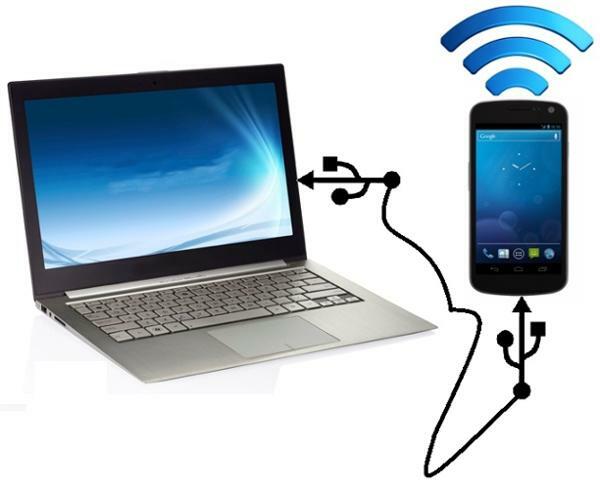 In the absence of instructions, go to network connections on your computer and right click over the network that you wish to share and go to properties. Under the head sharing, clicks on “allow other network users to connect through this computer’s internet connection” and then click on done. It should be kept in mind that each and every company do not provide this facility in their phones and in order to avail this facility people often install reverse tethering apps which is not recommended at all as such apps violate the terms and conditions of warranty and may damage your phone and its operations.